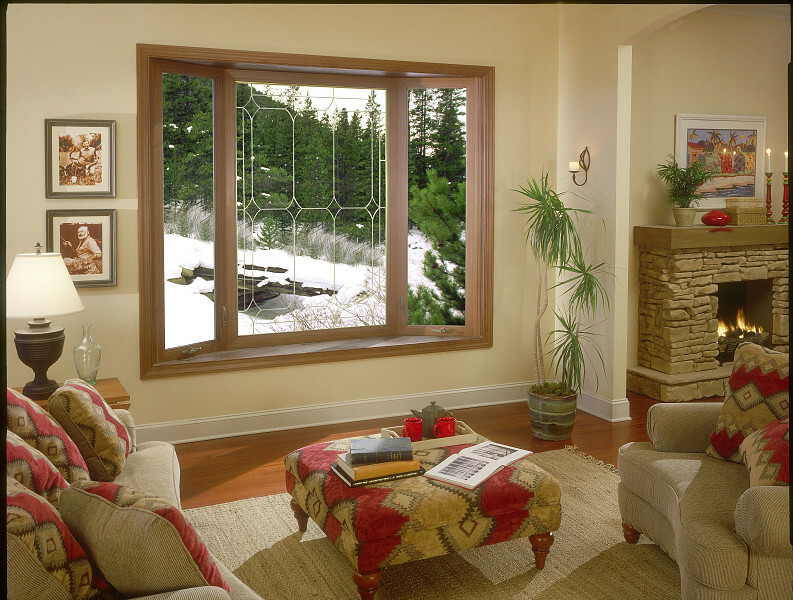 Are there certain rooms in your home that could use some extra natural light? 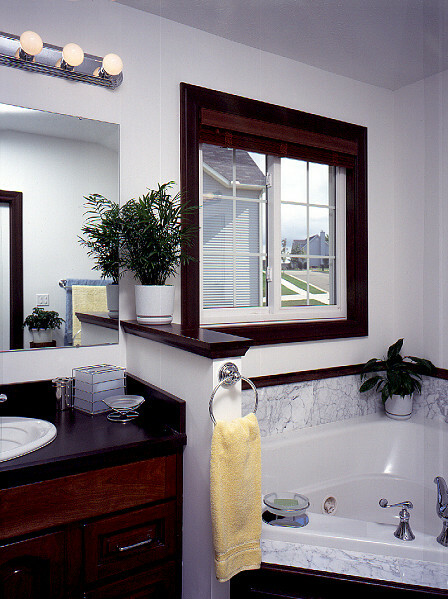 Bay & Bow windows from Window Depot Dayton project light, as well as opening up your room by adding some extra living space! 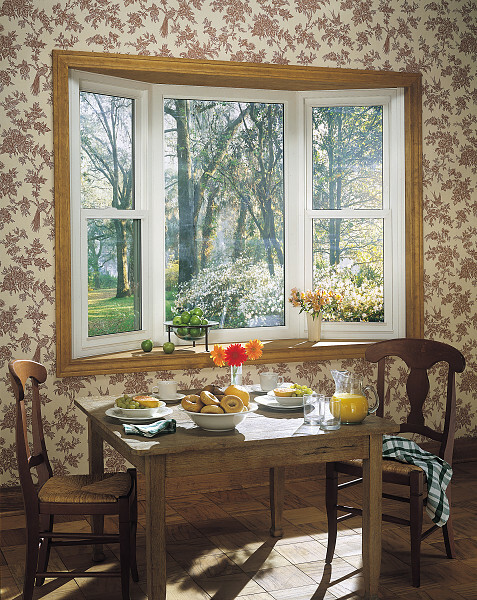 Bay windows are made by joining together three window panels. 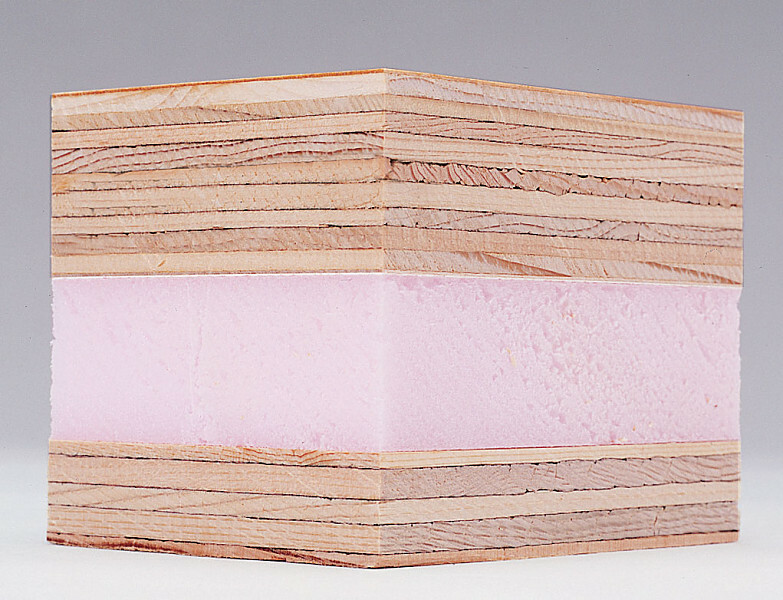 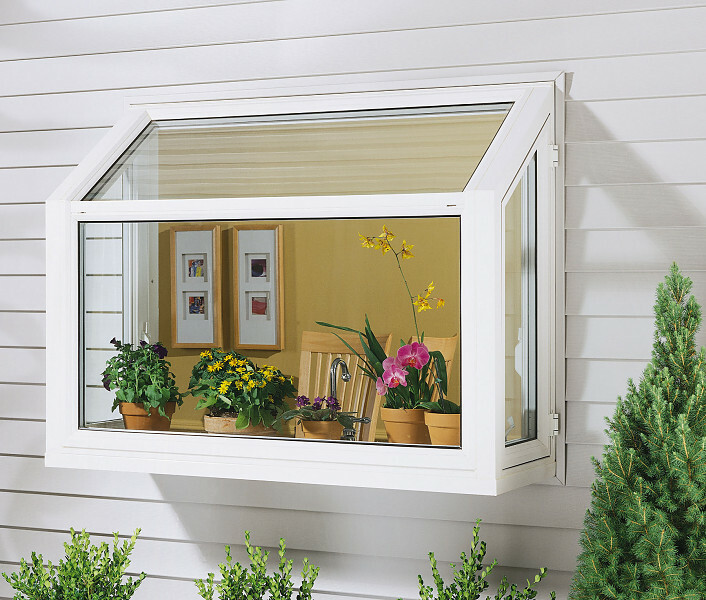 The middle one is parallel to the side of your home where it is installed. 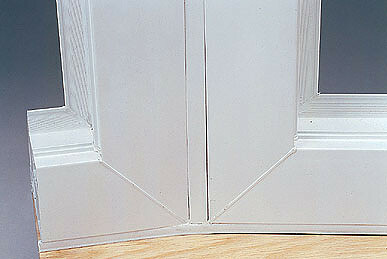 The other two windows are angled to meet at the center panel. 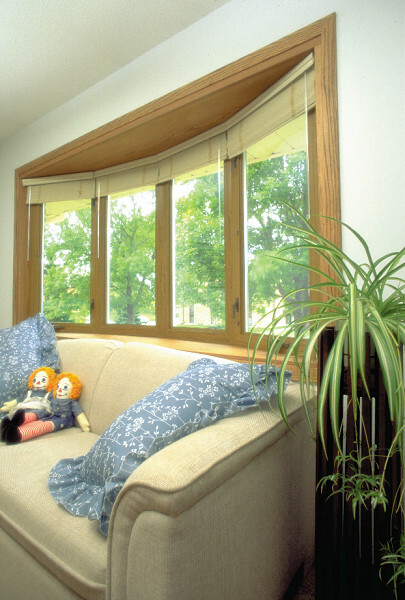 Bow windows, on the other hand, incorporate three or more panels and normally take on a curved (or bowed) shape. 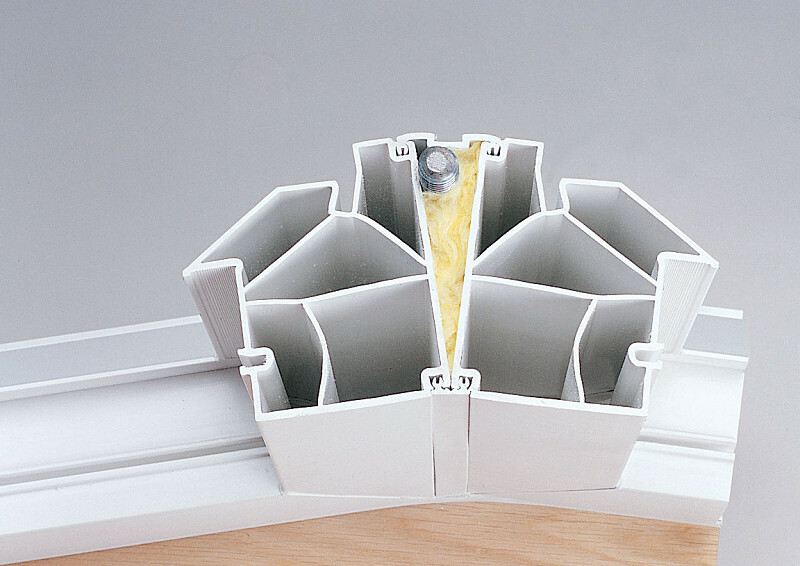 The end panels are usually operable. 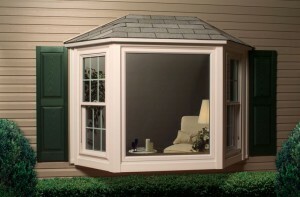 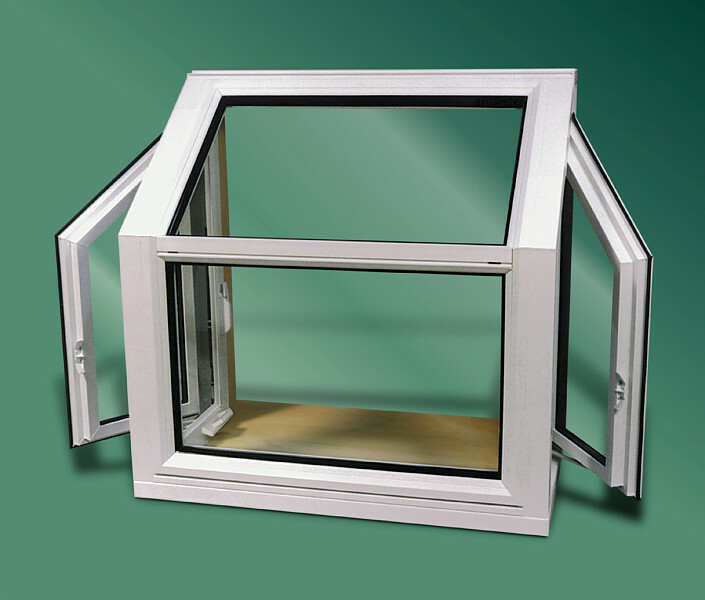 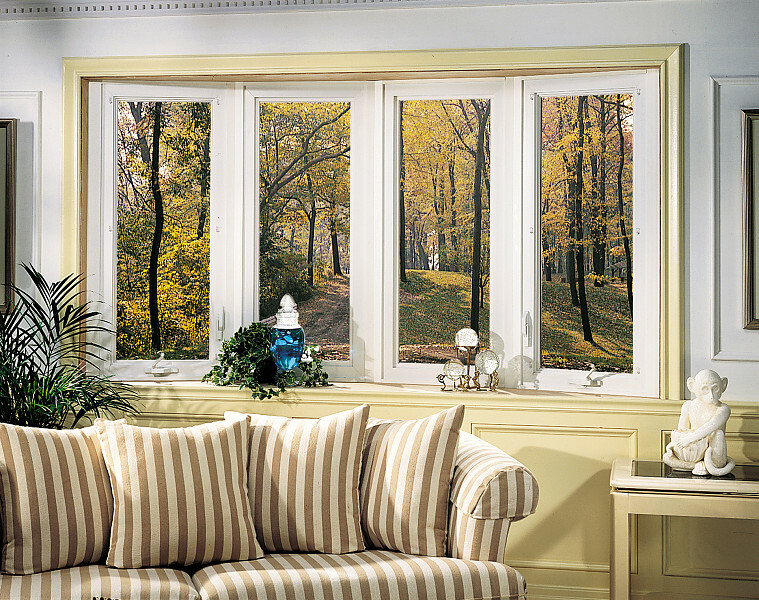 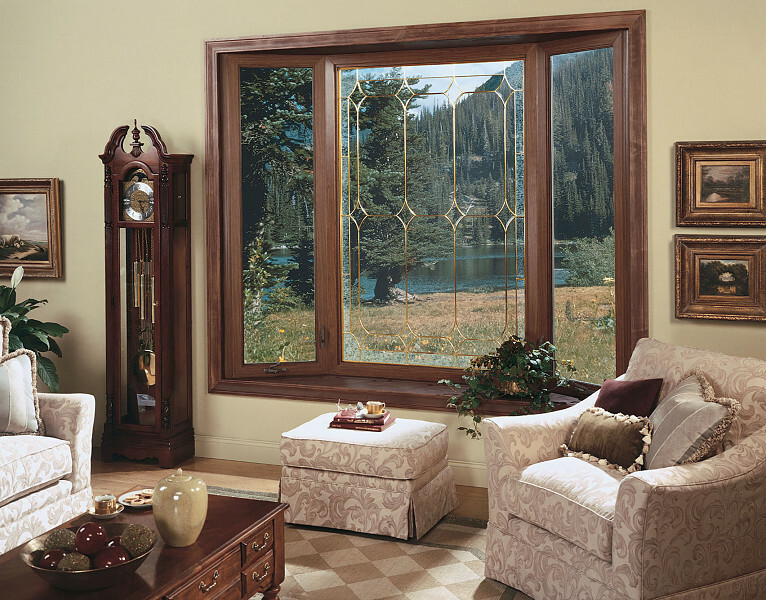 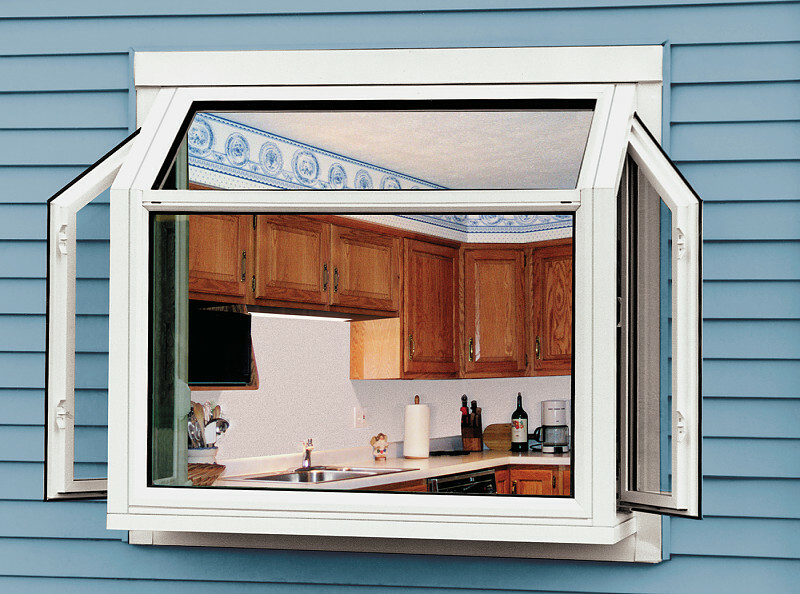 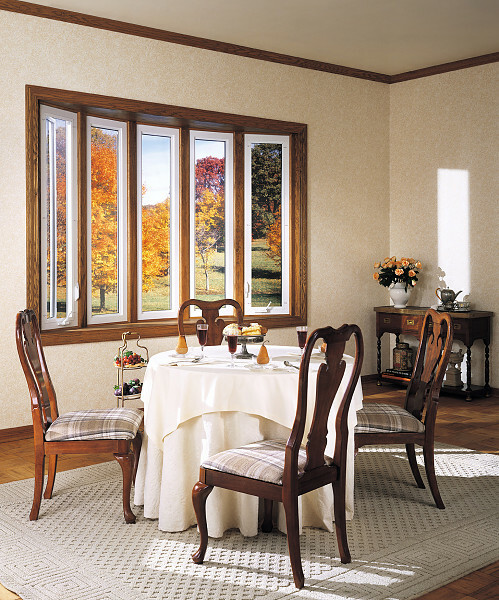 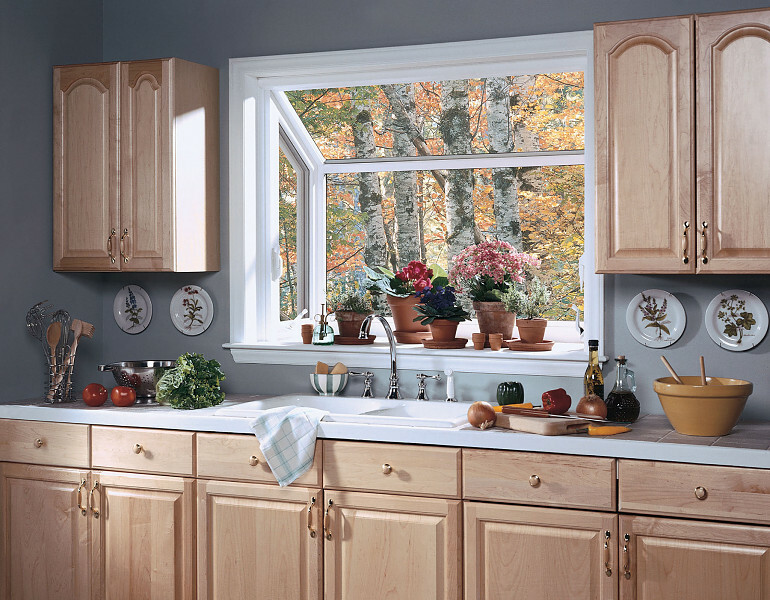 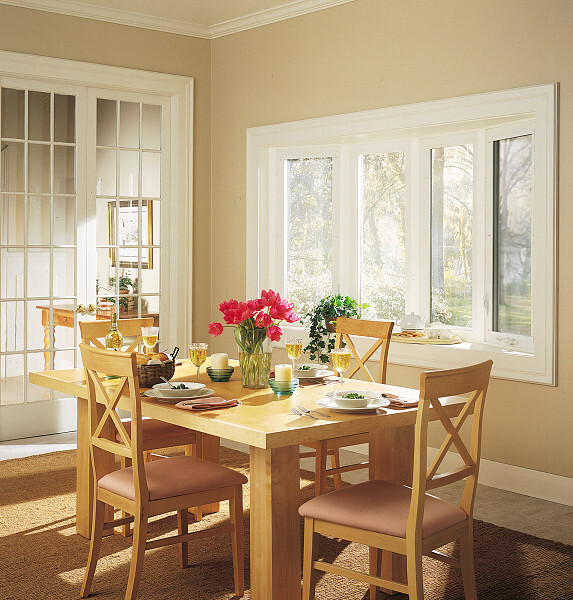 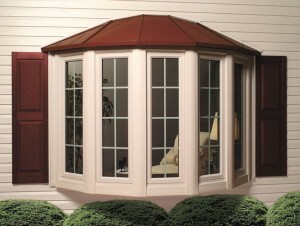 At Window Depot Dayton, we custom-make Bay & Bow windows to fit your personal needs. 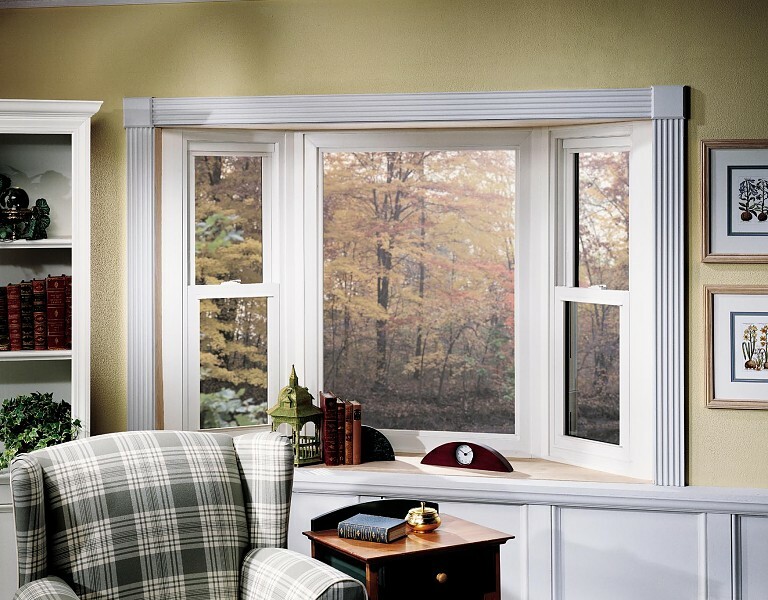 We can manufacture Bay & Bow windows using Double Hung or Casement windows on each end, along with a fixed picture window in the middle. 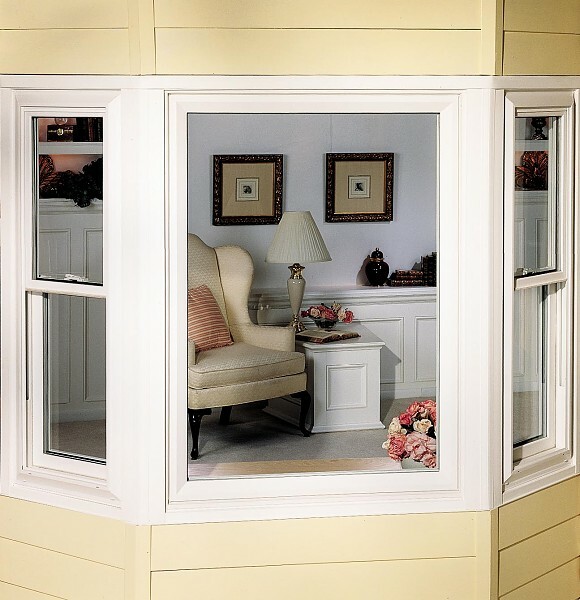 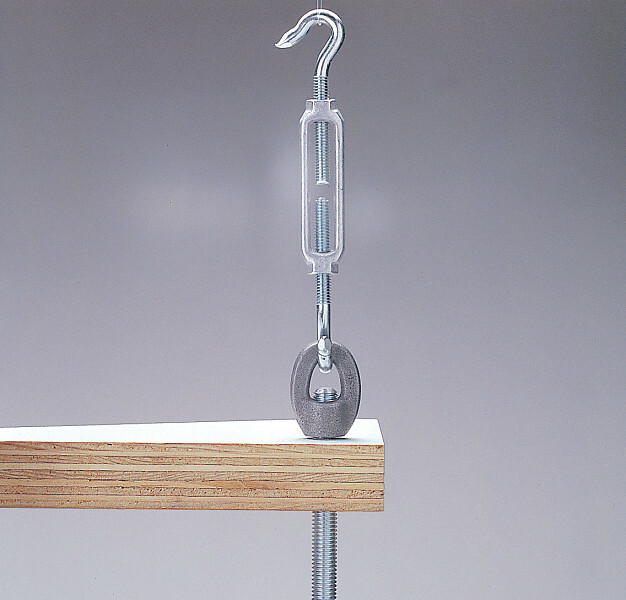 We also offer Signature Series Dimension Projection Windows, which include foam-filled structural mullions and a threaded rod to secure the head and seat boards. 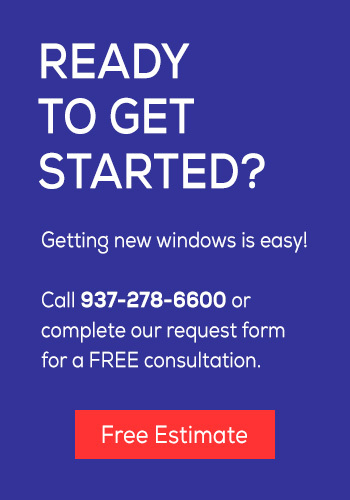 Fill out a Free Estimate quote form today, and one of our consultants will contact you in a timely manner. 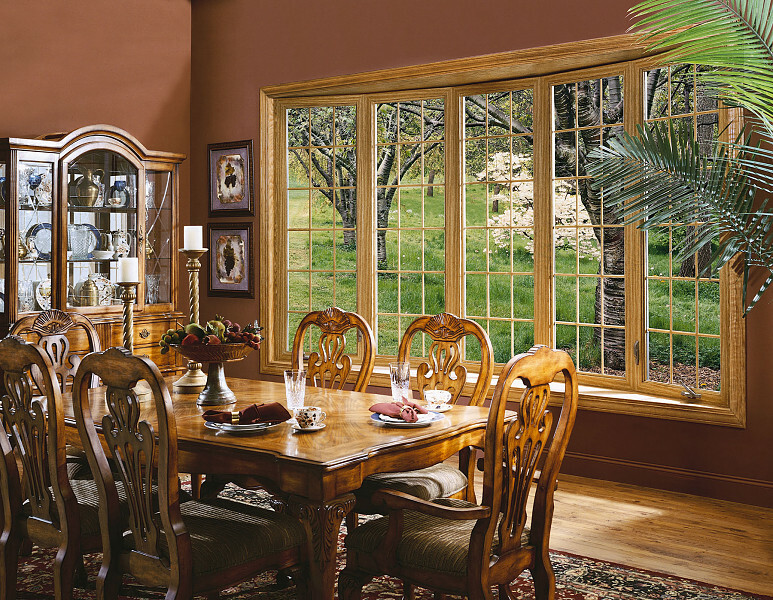 Let Window Depot prove to you why we are your best choice for replacement windows.